afterwards because the seats were so hard @. @” Maybe I need a massage!! 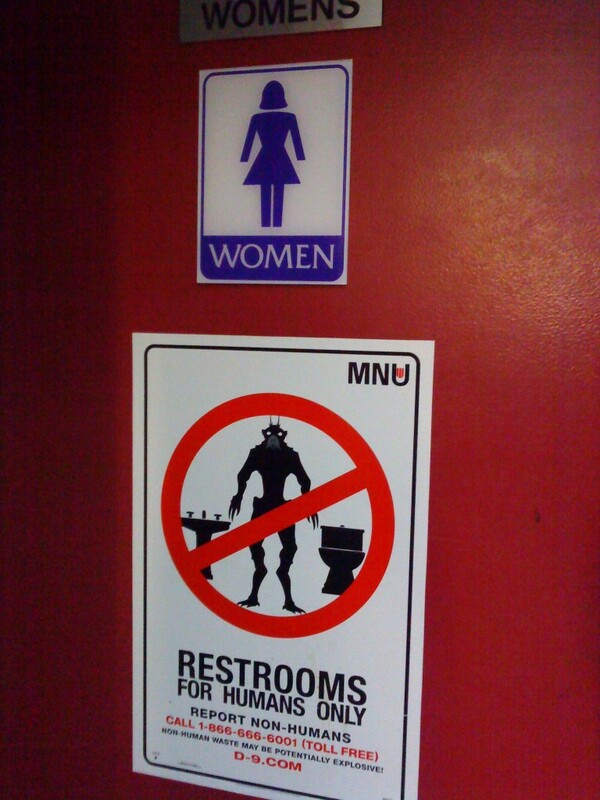 Oh btw, beware of aliens in public washrooms! I’m serious! » 4 留言 Comments | 4 加入留言 Leave a comment! This post has 4 response(s).